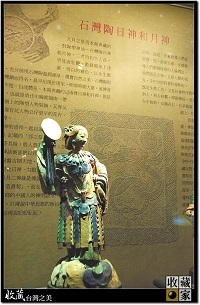 In high humidity climates such as Taiwan, it is difficult for museums to maintain proper storage of ancient artifacts. 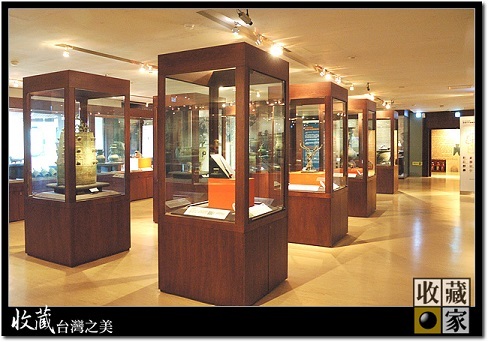 Taiwan's Museum of History, with a large collection of various historical relics and artifacts from Taiwan and China, has had issues in the past with relic storage and turned to Eureka for help in solving humidity related problems. 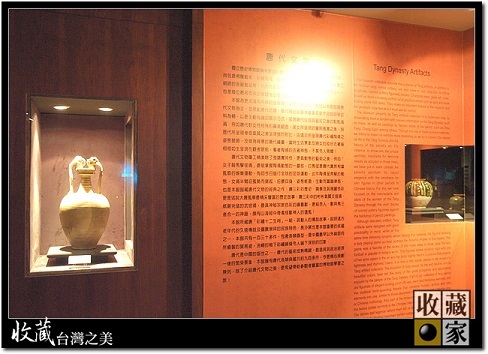 Since then, the Museum has been a long term client of Eureka, evidencing proof of our experience in providing literature and history museums the perfect temperature and humidity control, meeting the needs of specialized conditions. 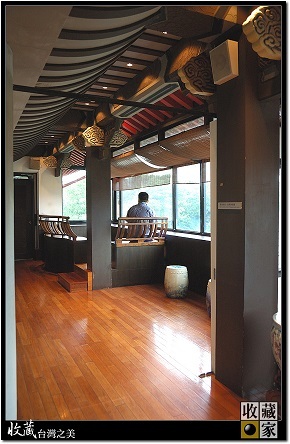 Indoor environmental control of museums and archives must be maintained at specific temperature and humidity. Any large temperature and/or humidity differences will cause moisture accumulation and hence moisture damage and oxidation. Humidity that is too high encourages pests and mold growth on paper, textiles and parchment, and promotes rust on metal. Humidity that is too low can cause objects to become brittle. Organic objects in particular absorb and release moisture depending on the relative humidity of their environment and need a stable humidity. 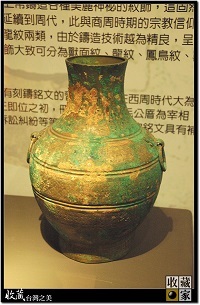 Artifacts containing a metal in high humidity environment, the oxygen in the air will cause the formation of oxidation inducing loss of surface gloss, rust, corrosion. To avoid these expensive, complex restoration project of ancient artifacts, controlling the relative humidity of the storage/display environment is a requirement for long term preservation. If the relative humidity can be controlled, microbial and/or bacterial growth will be inhibited and metal objects will not oxidize. 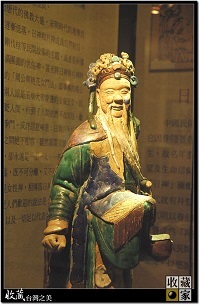 Are you a museum administrator faced with moisture control issues? Perhaps a private collector that needs to protect your collection? today for humidity/moisture damage prevention and solutions.